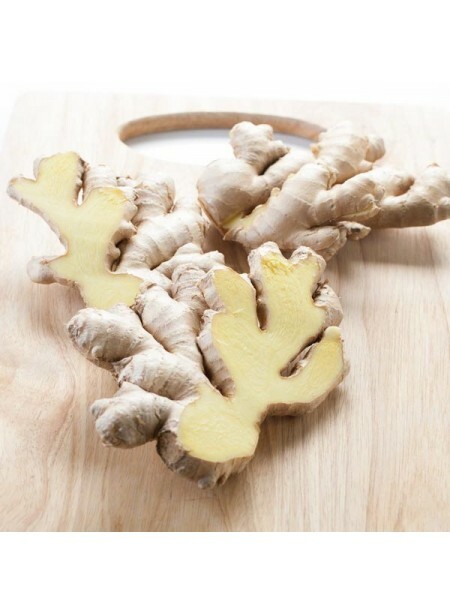 A flavor combination that’s commonly found in teas and other beverages, the flavors of ginger and peach together play off one another quire famously. With the strength of ginger and fruitiness of peach, this duo is great for your many recipes and applications. Organic Ginger Peach Flavor Extract is vegan, kosher, and gluten-free.